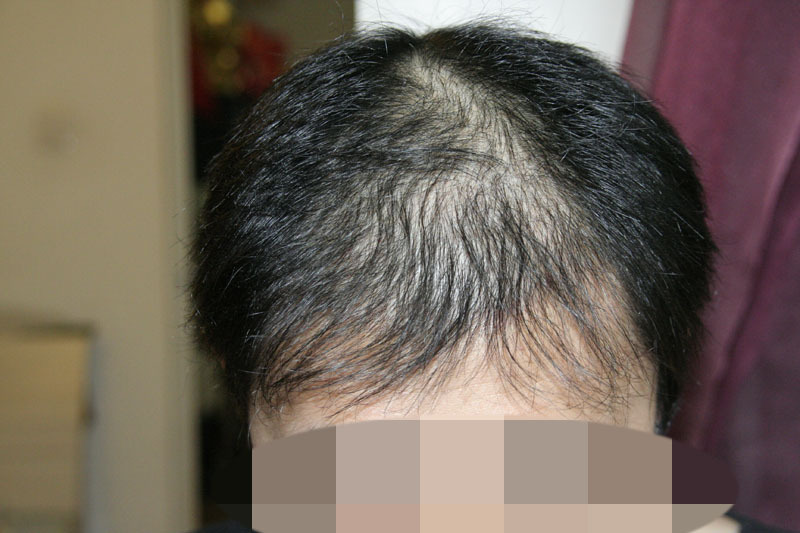 COME BACK!Dr Armani 3117 grafts "11 months"
Very poor results and no growth at all? 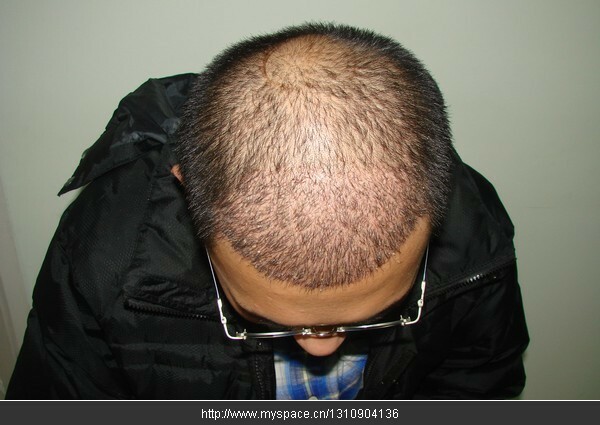 :S To me seems like you have even lost more hair at the top of your head How can be this possible to get so bad results from “so good (pushed up) clinic”? With 3100 grafts you should have zones 1, 2 completely filled i think! :S Wasted grafts and wasted lot of money. I’m really sorry to see your bad results. Can you please contact eric@alviarmani.com so that Armani’s staff can assist you further. 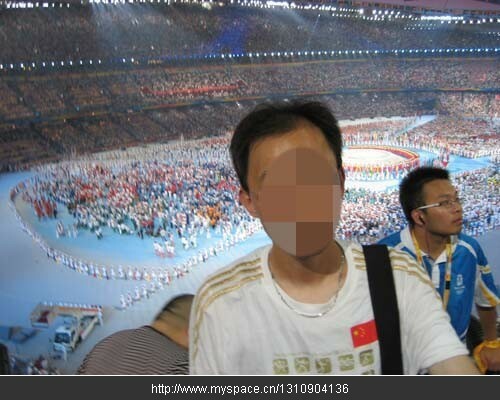 I don’t think they can locate your file and details of your procedure just by looking at your pictures. Once they have verified your patient records and identity, I am sure they can help you. My name is Eric and I work in Patient Care for the Alvi Armani clinic. You can email me at eric@alviarmani.com and I will be happy to discuss your progress with you once I have verified your identiy and located your patient file. Maybe thats why he added the date and place of the surgery along with his pics and not his name.He thought it would help you locate his file and id him without further details. 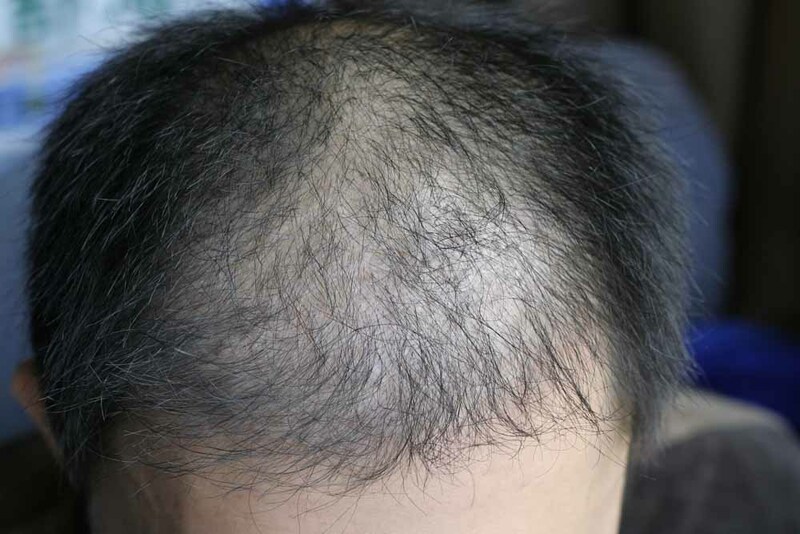 it looks like your existing hair has thinned out more…did you experience more hair loss after the HT? 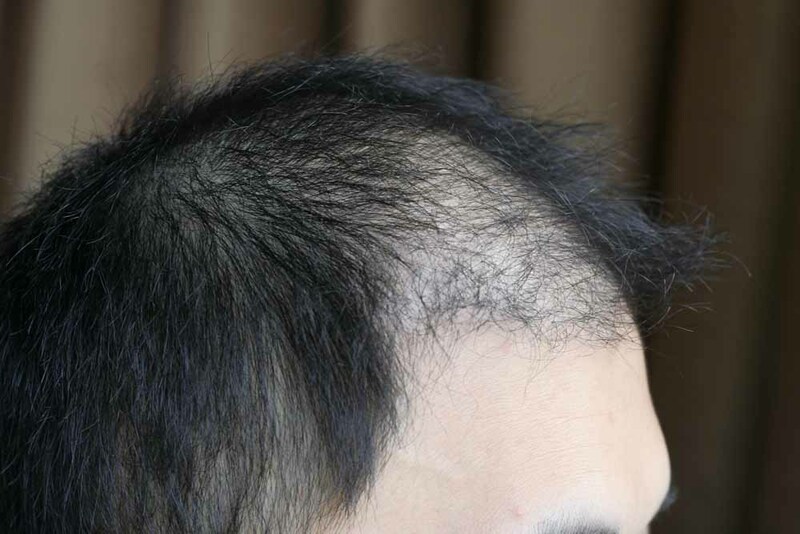 » more hair loss after the HT? 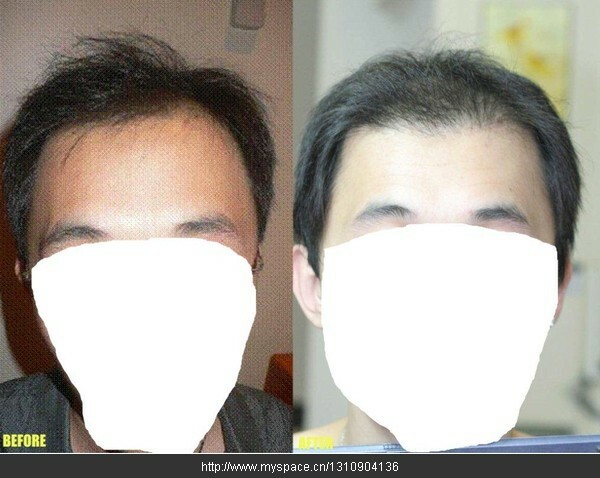 Yeah, but 3000 grafts should still look like more than that by 8 months. 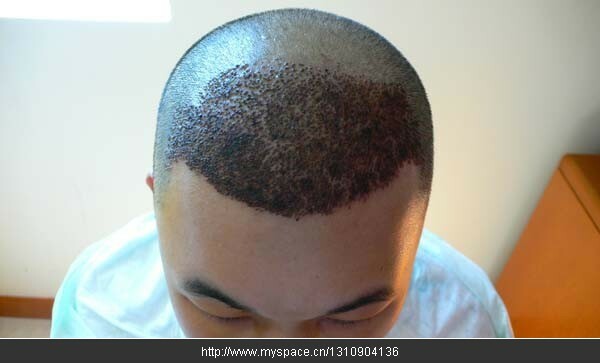 Even if it was 3000 grafts done onto slick-bald skin. 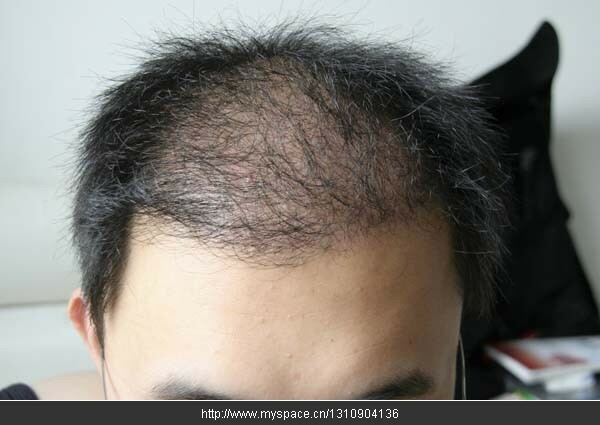 » » more hair loss after the HT? 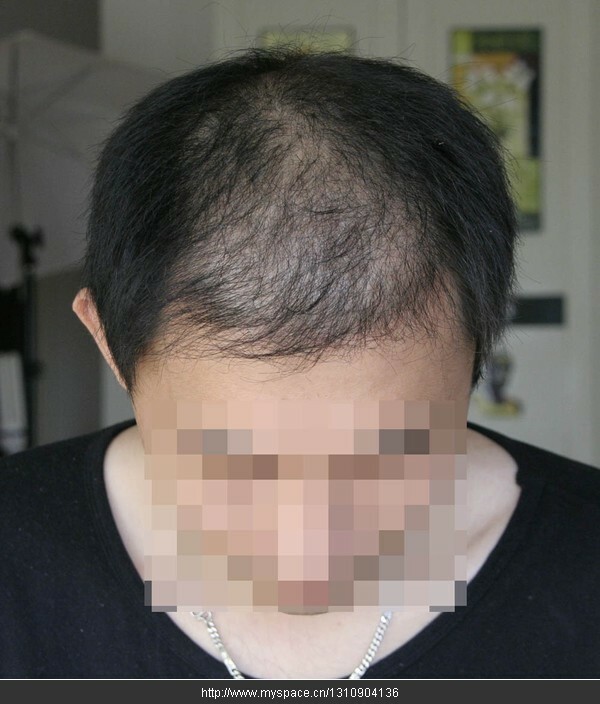 » Yeah, but 3000 grafts should still look like more than that by 8 months. » Even if it was 3000 grafts done onto slick-bald skin. Don’t give up hope, you could be a late bloomer. 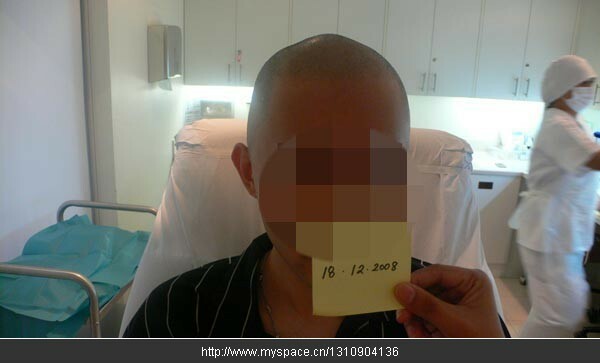 I had hair grow after 10 - 12 month mark. I certainly hope that is the case. Best of luck! » 12 month mark. I certainly hope that is the case. Best of luck! » him without further details. You’re a riot. I understand Armani is an east target, but c’mon. The guy came in here to get information/opinions from us, not Eric or Armani, even though he was forwarded/recommended to talk to Aramani. If he wanted information from Armani, he would have contacted them directly, or he would have complained about their lack of service, which he hasn’t. While I may not agree with Armani’s use of hair, I do think they have a top-notch customer care service, as it’s quite evident with Eric trying to answer questions… although sometimes vaguely. 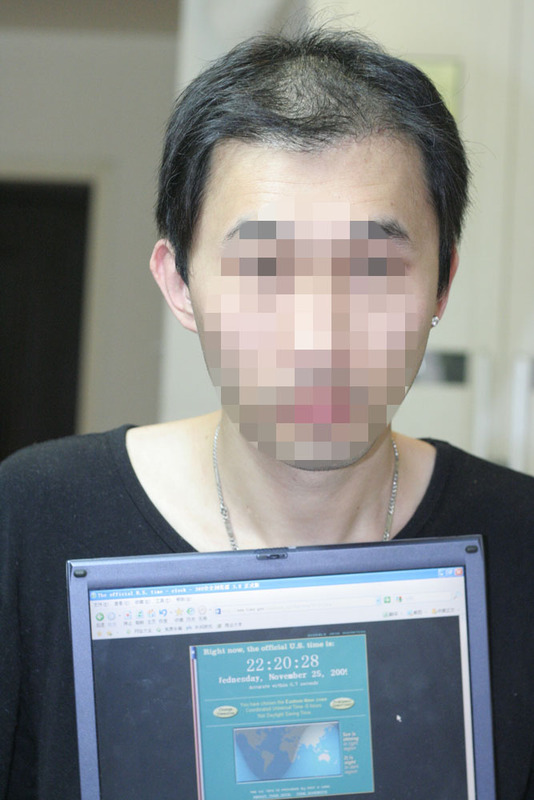 chanyouzhe, thanks for coming forward with your experience. my heart really goes out to you. i’m glad u have done it as professional as you can without throwing accusations or showing any temperment, because that would have just gave the mod an excuse to delete your post. keep your kool and wait for answers from the clinic as well as opinions from us on the forums. we’re not dumb and can read inbetween the lines. i am SO interested in what the reason for this growth is. I further hope that an outside professional such as Dr. Woods can comment on this. 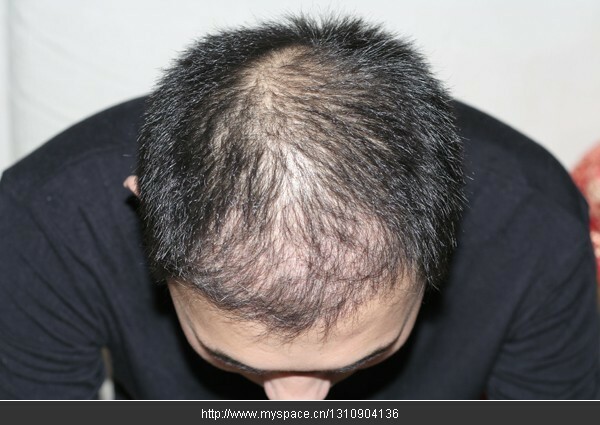 are you taking any hair loss medications? do u suffer from any illness/disease? If none of the above apply, i can only “guess” that this MAY be a case of shockloss. not sure if the other members here would agree with me though. shockloss is very debatable. some surgeons say it can be permanent and some say it’s not permanent. again, the opinion of an outside professional who has no interest in you would be very helpful and very much appreciated by not only you but us as well. we all hope things turn out well for u.
thank you good man~~i hope the thing will become good for me. i very hope that i just a slow grower.i have no choice to this.i have a question.what is your opinion for my blood scar.you can see the photo i post.i think too much.what do you think about it? 2.i dont suffer from any illness or disease. » just gave the mod an excuse to delete your post. » an outside professional such as Dr. Woods can comment on this. » I just have 2 questions. 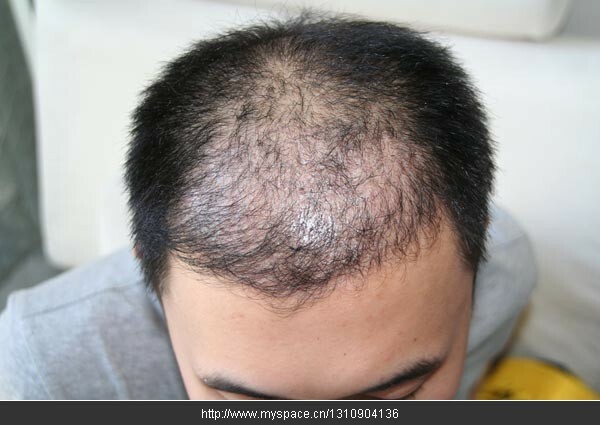 » 1) are you taking any hair loss medications? » 2) do u suffer from any illness/disease? » shockloss. not sure if the other members here would agree with me though. » not only you but us as well. we all hope things turn out well for u. » » is it normal? ?i need your opinion!! 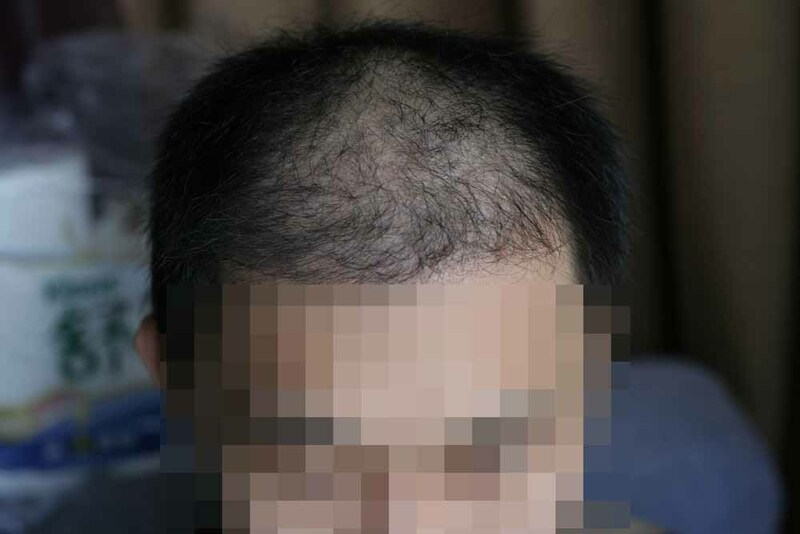 Chanyouzhe, It is important to remember that at 8 months you are right in the middle of the growth period and still have many more months of new growth and thickening to come. Typically the final result is seen 18 months out from a procedure. Everyone will grow at different rates so please do not get discouraged. You still have plenty of time. » growth and thickening to come. » Typically the final result is seen 18 months out from a procedure. » still have plenty of time. 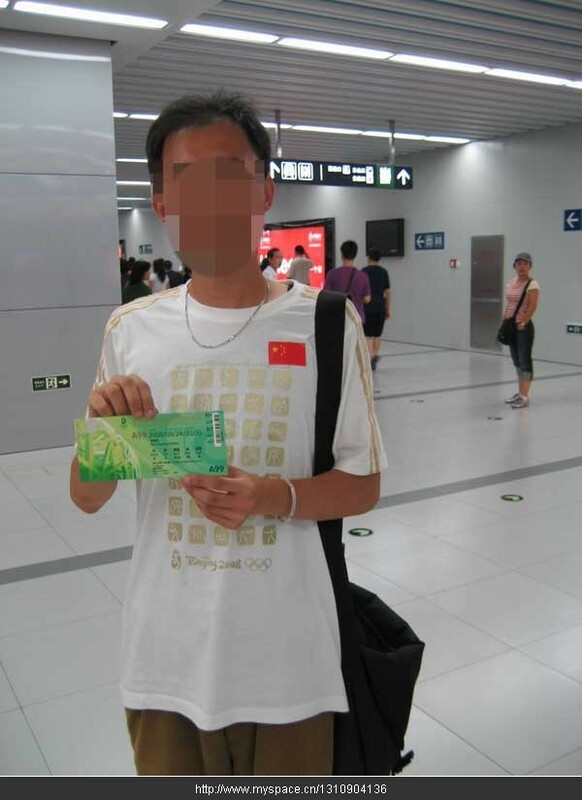 Pats205 - have you really seen someone who was in similar situation with this guy? And how it turned out finally? 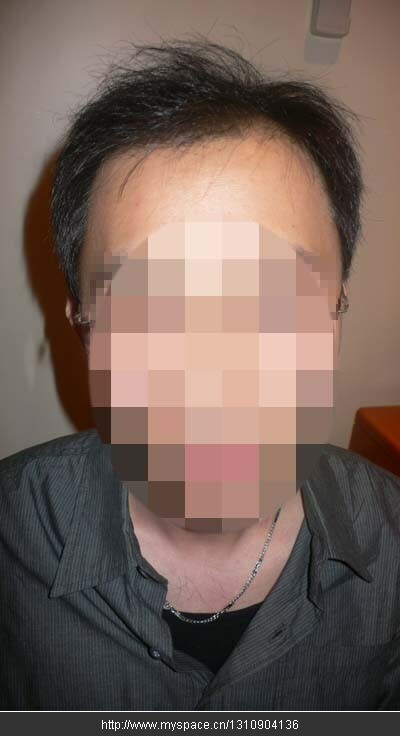 All what i have seen and read is that hair should start to sprout out from skin about 3 months after HT. Now is passed almost 2x more time and no growth at all! 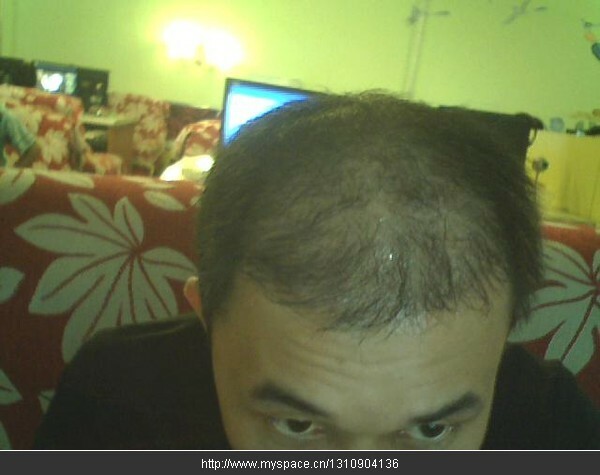 To me seems he even have lost more hair after HT. Really hard to believe in this case that he is going to have full head of hair. 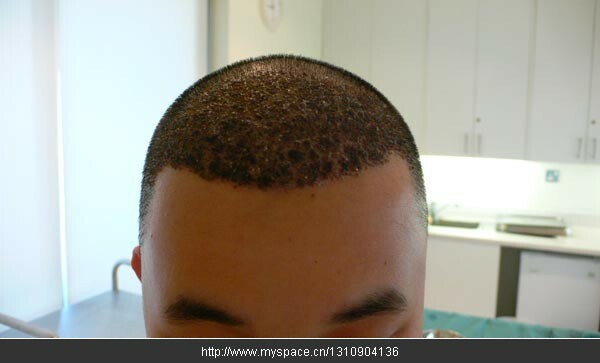 He’s hairline (zones 1,2) should be completely filled using 3117 grafts which is about 5000-6000 new hair. I really wanna hope his results turn out well finally but at the same time it’s hard to believe that something goes better there. » it’s hard to believe that something goes better there. It does appear the patient has lost more hair behind the transplanted area. We only transplanted into zones 1 and 2, but it appears the patient is loosing hair in zones 3 and 4 where we did not implant as well. Yes Krapok, I have seen where individuals have had late growth that did not really kick in until the 7-9 month period. Some are late bloomers but their results turned out just fine. Is this a patient or not?